Steve’s breakdown: On July 27th we told you all “we smell an account review” and here it is! They seem to talking a BIG game so this is very exciting! Read On! NEW YORK, NY: After changing up its marketing leadership team this summer, Imax is ready to bring on a new global creative agency to help tell its brand story. “It’s a complex world with complex challenges and we’re looking for a creative partner who understands our brand and our story, and can unlock the potential of the Imax proposition,” says Denny Tu, executive VP of global brand and creative at Imax. Tu, who joined Imax in August, one month after JL Pomeroy came onboard as the new CMO, says the company is handling the review internally and is looking to make an appointment before the end of the year. Imax had worked with Mistress on global creative since the end of 2015. Tu says the relationship ended earlier this year. While the agency that’s selected will work on all areas of creative, Tu says the brand is looking to capitalize more on experiential next year. Imax also wants its new creative partner to “challenge us based on the new market dynamics,” says Tu. 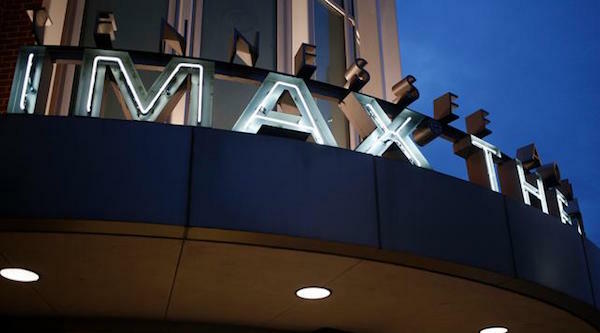 Despite the current challenges facing the movie and entertainment business, Imax beat analyst expectations on Friday in its third-quarter earnings report, with revenue up 14.2 percent, year-over-year, to $98.8 million. The new agency will also collaborate with Imax’s digital partners, Compadre and Way to Blue, on a new campaign expected to launch in Q2 of 2018.